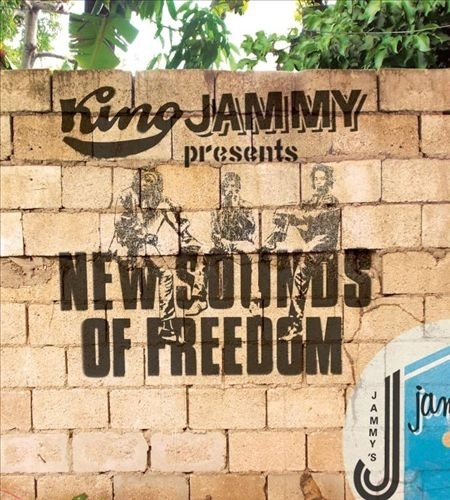 King Jammy presents new single "Dog Nyam Yuh Suppa" featuring Tony Rebel from the album "King Jammy presents New Sounds Of Freedom"... available now. King Jammy's, one of reggae's most prolific and innovative producers, shows himself strong once again with the update of his '77 Black Uhuru classic featuring an all-star artist line up of both current core and heritage heroes. A re-generation for a nu-generation...Old Skool or Nu Skool - King Jammy still a rule!